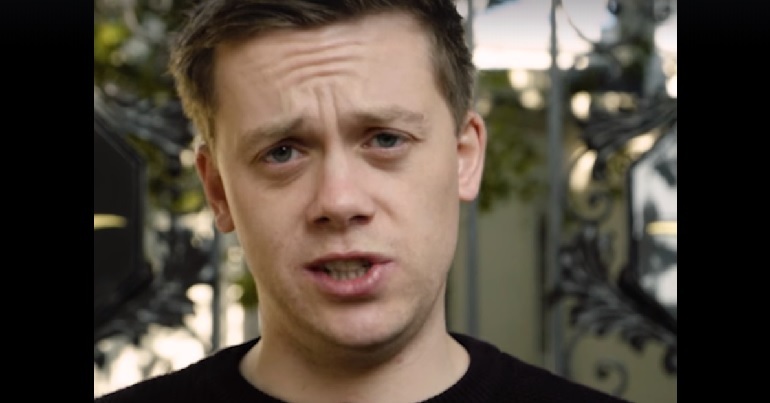 Owen Jones just put out the hardest-hitting video of the week. It’s a must-see. In just over two minutes of hard-hitting footage, journalist and author Owen Jones has nailed why now – more than ever – we must insist that Western governments stop sucking up to the Saudi dictatorship. And it’s a summary that we should all share widely. Because no one should remain in the dark about this vicious regime. Saudi Arabia is a danger to us all. Western bootlicking must stop. Since The Canary launched three years ago, we have consistently warned readers about the West’s dangerous alliance with Saudi Arabia. 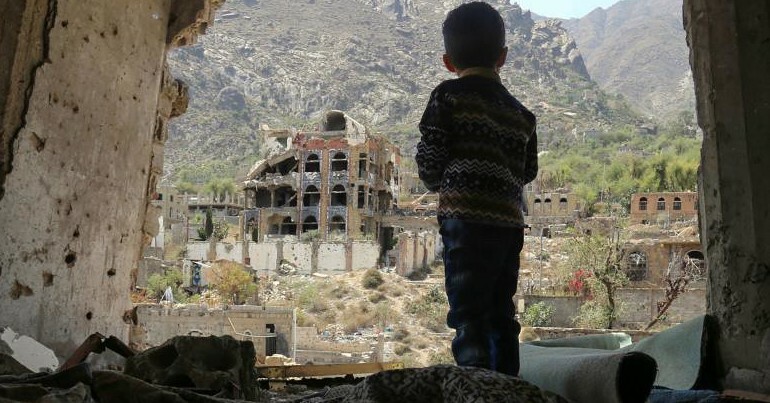 We have reported on Britain’s Conservative-led government approving the sale of billions of pounds of arms to the dictatorship; all while the regime absolutely decimates Yemen (already the Middle East’s poorest country), causing the world’s worst humanitarian crisis and leading it towards the Earth’s worst famine in a hundred years. We have also covered in depth the country’s longstanding role in spreading the ultra-chauvinist Wahhabi ideology behind the planet’s most infamous non-state terror groups – and Saudi links with those organisations. And we have exposed the key role which the dictatorship played in the destructive escalation of the Syrian conflict in recent years. But with one short video, Owen Jones pretty much says it all. And it’s a tough, straight-talking video that everyone should see. Citizens need to wake up to the destructive Western-Saudi alliance. And we all have a role to play. Our governments, our establishment media, and our corporate elites all have intimate links with Saudi Arabia. 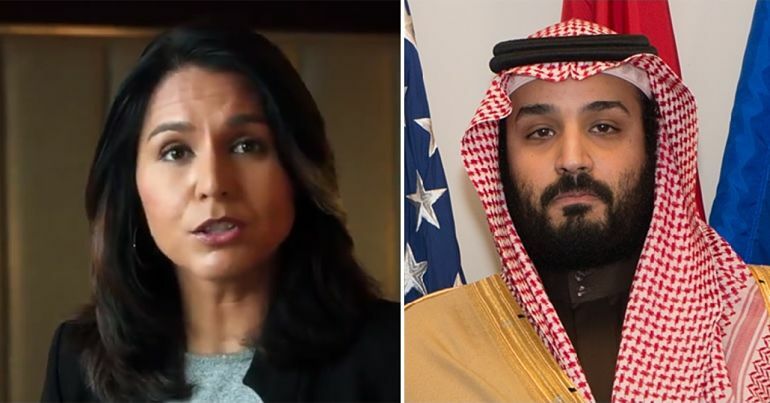 As Jones insists, Saudi allies in Britain, the US, and elsewhere are “culpable in every single crime that the Saudi dictatorship commits against its own citizens and citizens abroad”. That’s perhaps why we’re only now seeing intensified scrutiny of Saudi Arabia in the wake of allegations that the dictatorship murdered a journalist. 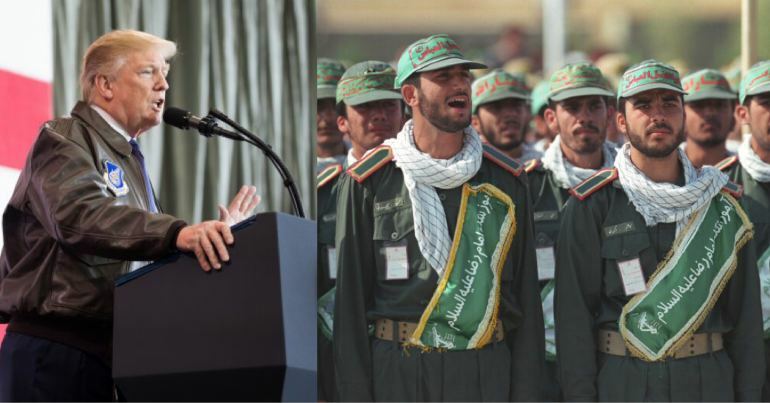 But the fact is that there’s been a strong case against the regime for many, many years. So we must make the current outrage count. Western bootlicking must stop. The arms sales must stop. And the world must finally hold Riyadh responsible for the destabilisation and destruction it has caused throughout the Middle East and further afield. We all have a role to play in spreading the truth. So share this article; share the video above; share the links provided in this article. And get the message out: Saudi Arabia is a danger to the world, and our governments’ complicity in its crimes must stop. – In the UK, ask Theresa May and your MP to stop arms sales to Saudi Arabia. In the US, ask your representative and senator the same thing. – Support Campaign Against Arms Trade. – See more articles on Saudi Arabia at The Canary Global. And join The Canary so we can keep holding the powerful to account.